I don't really think there is something more rewarding than seeing friends and family go through the different stages of life. This past weekend afforded us the opportunity to catch up with Courtney & Marc, one of our wedding couples from 2014 and get to do a maternity session here in Indianapolis with them. This is now the 3rd major milestone that we have worked with them on, starting with engagement last fall and then do their wedding photography in Indianapolis last summer. Now, we get to get ready for the arrival of Violet in March! This weekend also brought us to a new family, the Gasaways. 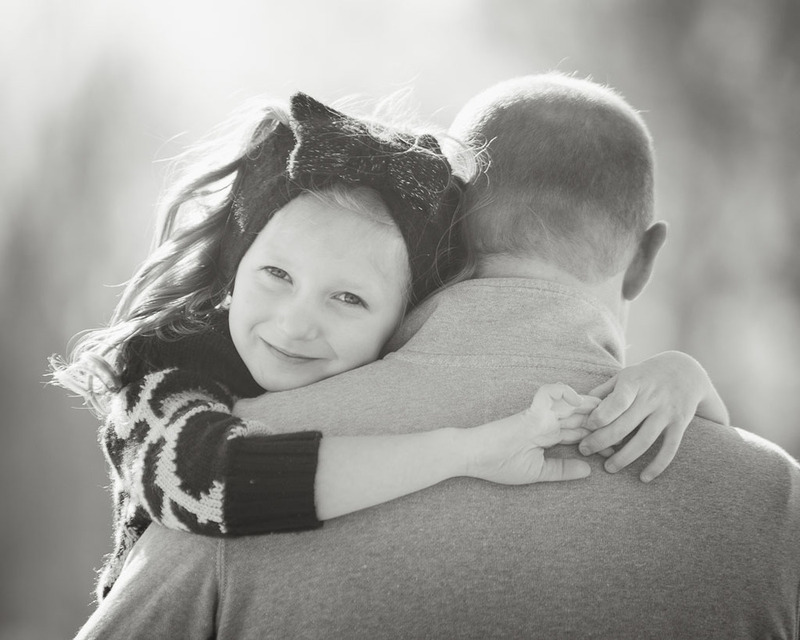 They were referred to us from another family portrait session we did last fall. Getting to meet this blended family and to share their joy in documenting a major life milestone is something I will never forget. Not to mention the little ham in Lilly that they already have! She LOVED the camera and it showed! Our last session brought us to meet little Henry as part of our new born photography package. His mom was a good friend of my girlfriend Cory, so we were happy to be able to provide a new born session for him in his first 7 days. Not to be outdone, was the arrival of Tressie Joe Dobbins, the newest member of the Gentry/Dobbins clan. She arrived to the joy of all of us on Friday 1.30.15. 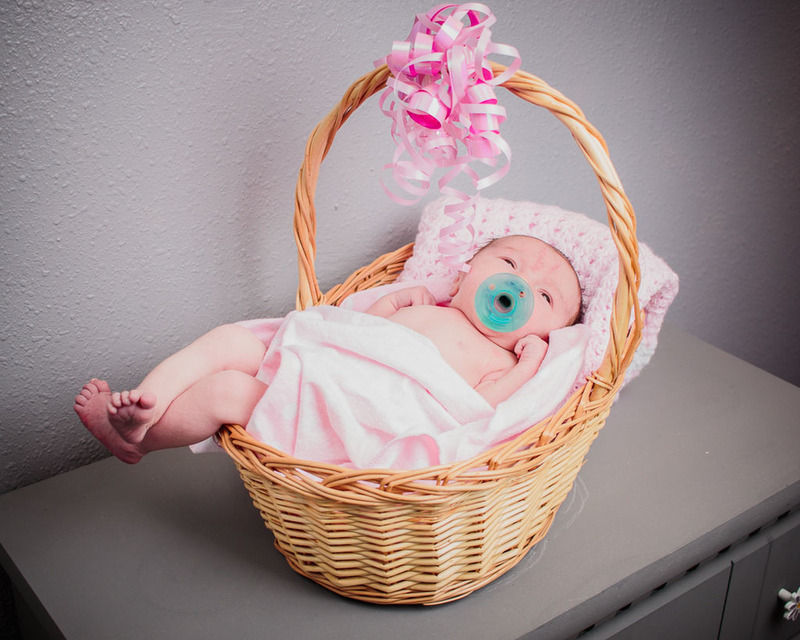 We are waiting for her to cooperate a bit more before getting a full session in, but we did manage to get her to hang out in her little basket just long enough to get a shot or two in. 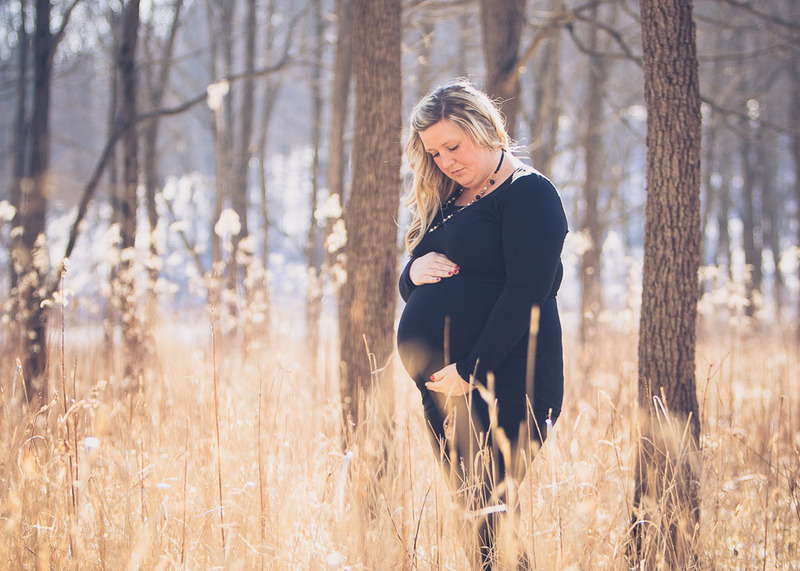 Maternity photography sessions in Indianapolis for us are busy this time of year! We can't wait to meet all the new little bundles of joy and get some more new born sessions under our belt for you all!